Widdershins (1911) is a classic collection of supernatural stories by George Oliver Onions (1873-1961). Onions was a prolific novelist and poet, as well as a skilled illustrator and designer. This is his first of three collections of supernatural fiction and contains the first book appearance of the highly-regarded short story ‘The Beckoning Fair One’. ‘Widdershins’ is an occult term indicating a direction or movement counter to the course of the sun – i.e. anti-clockwise or lefhandwise – generally as a means of avoiding bad luck. 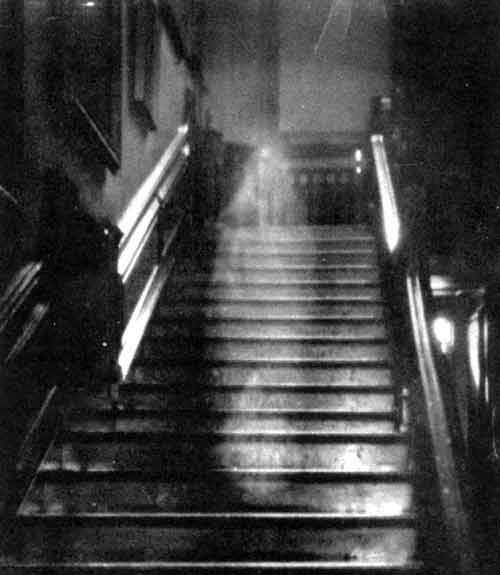 This entry was posted in Ghost Stories, Gothic, Oliver Onions (1873-1961) and tagged 20th century, beckoning fair one, books, british, download, ebook, edwardian, epub, free, free ebooks, full text, ghost stories, ghost tales, Gothic, horror, kindle, literature, Oliver Onions, pdf, text, Widdershins on August 13, 2013 by stylesofdying.